Are you ready to see Leeteuk, Siwon, Donghae, Eunhyuk, Yesung, Heechul, and Shindong for Super Show 7? The leading telecom company in the country, Globe continues to support premiere KPop concerts such as EXO, BTS, and BIGBANG. 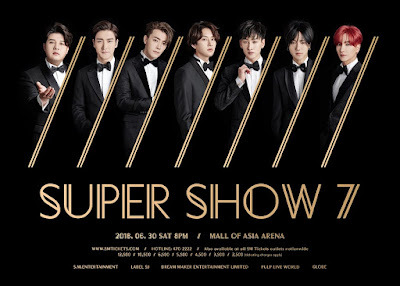 As they partnering with PULP Live World to bring Super Junior to Manila on June 30, 2018 at the SM Mall of Asia Arena! 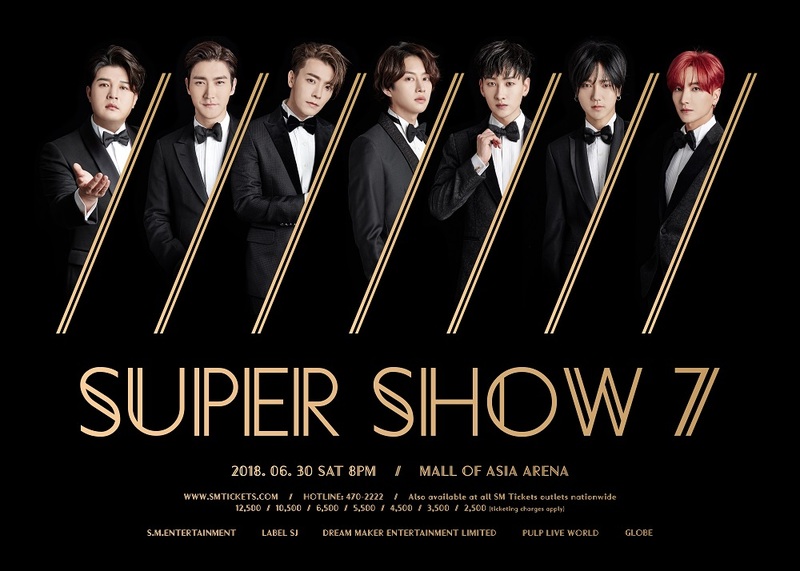 Don't miss the chance to see the King of Hallyu Wave as Globe Prepaid and Globe At Home are giving lucky ELFs a chance to buy tickets for Super Show 7 in Manila ahead of everyone else!